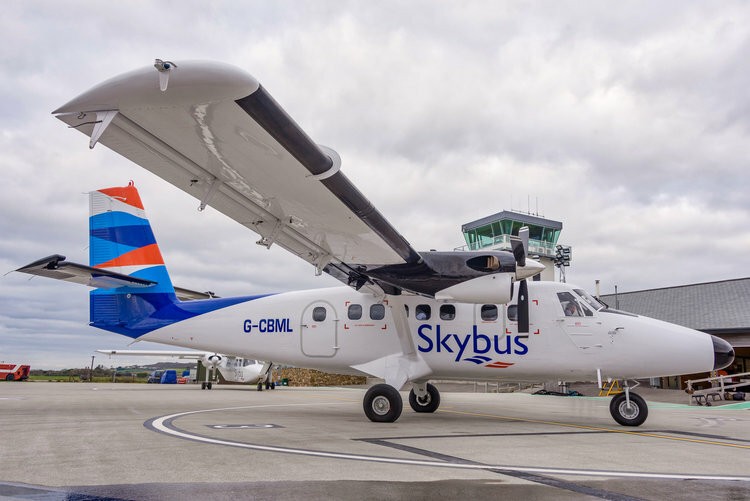 The Isles of Scilly Steamship Company has issued a weather advisory for Friday’s Skybus flights to and from the Isles of Scilly. In the advisory, the Isles of Scilly Steamship Company stated: “The weather forecast for Friday the 8th of February 2019 is indicating the likelihood of Very Strong to Gale Force South Westerly winds at St Mary’s, Land’s End and Newquay, which may cause disruption to Skybus flights. Listen locally on 107.9 FM Radio Scilly and follow us on Twitter @radioscilly for the latest updates.